These four mini puzzles are ideal little eco-friendly gifts. 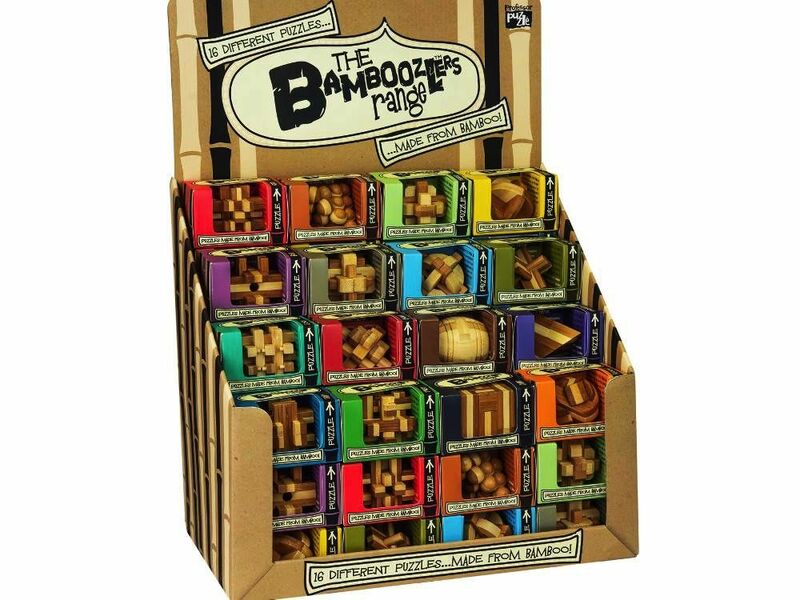 As well as the puzzle, bamboo facts cards are also included. You probably knew that bamboo is the fastest growing plant on the planet. But did you know that bamboo is native to every continent except Europe? Just one of the many facts inside!